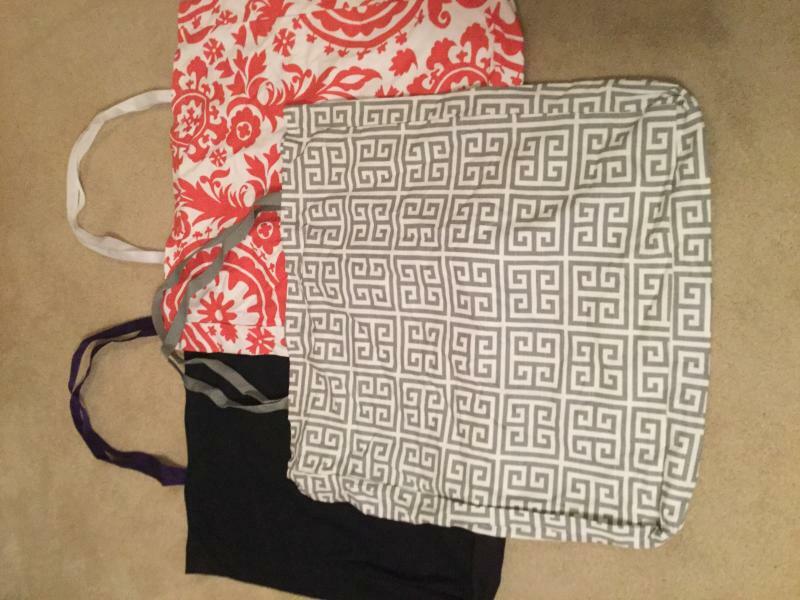 dance.net - Hand made mat bags, practice skirts (2 types) and assorted dance gear (10245077) - Read article: Ballet, Jazz, Modern, Hip Hop, Tap, Irish, Disco, Twirling, Cheer: Photos, Chat, Games, Jobs, Events! 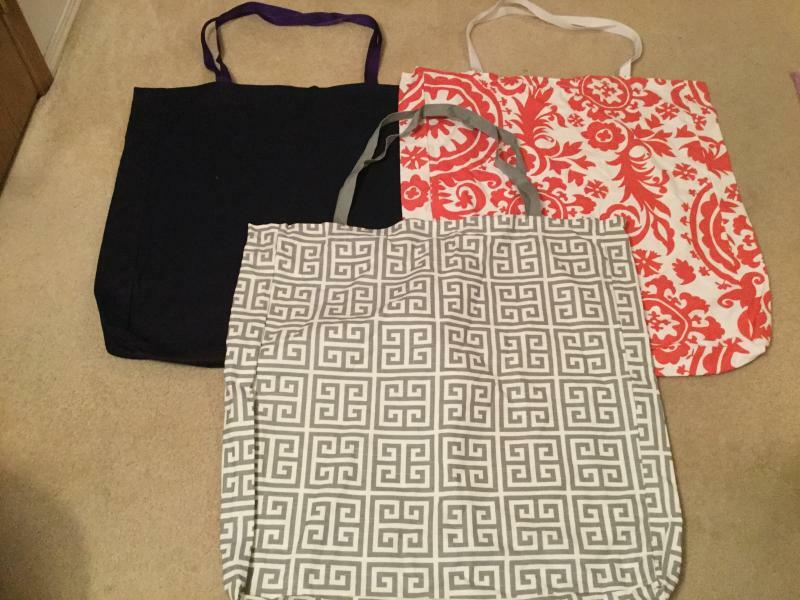 I started sewing practice skirts for people at our dance school, as I am a sewing teacher and always making something The dance and mat bags are made with home decor fabric and they are quite sturdy and durable. They use almost 100 yards of thread! 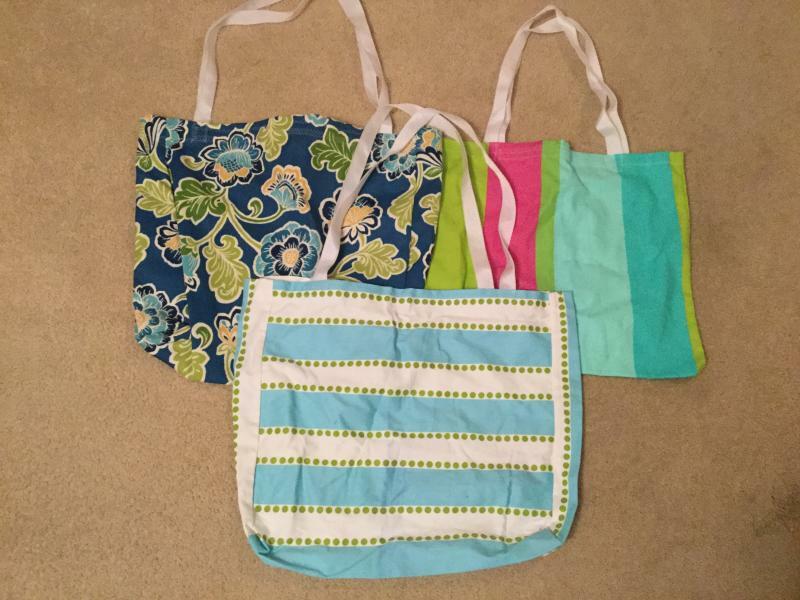 The dance bags are a bit smaller than grocery tote bags, and the mat bags are 28x30 inches with a Velcro closure. 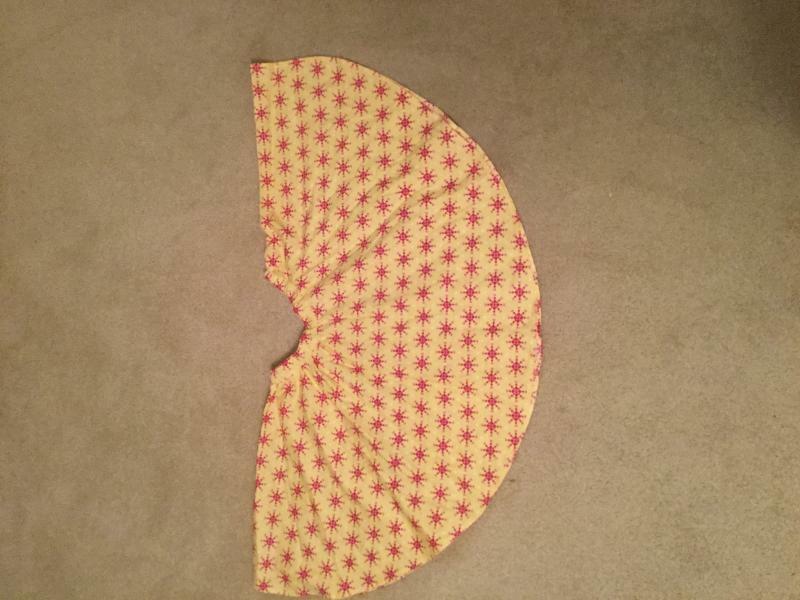 The skirts are made with 100% cotton fabric and they have elastic waists (22-26 inch waist sizes). 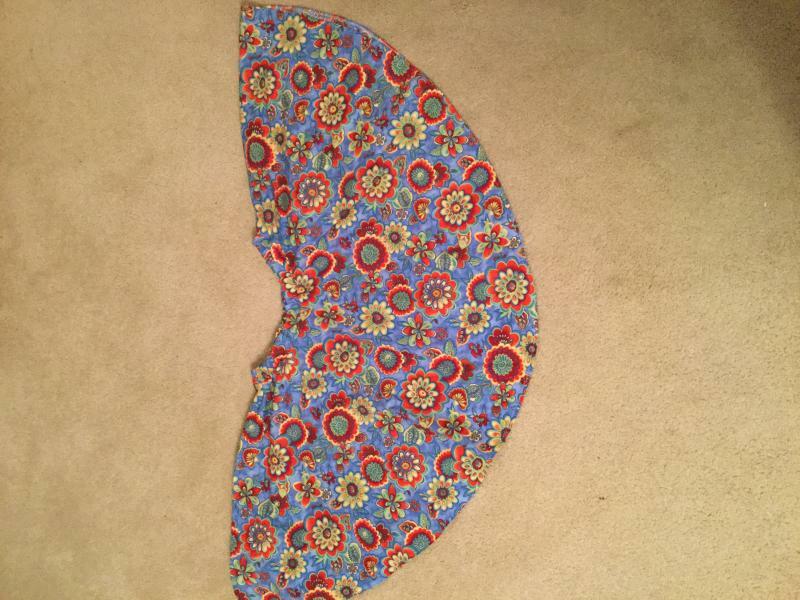 I have another skirt option for dancer who have other waist sizes and longer legs Prices are $25 for a dance bag, $25 for a practice skirt, and $45 for a mat bag, plus shipping. Thank you. If you make a purchase I will happily include a small ghillies drawstring bag in your parcel. Here is a mat bag. 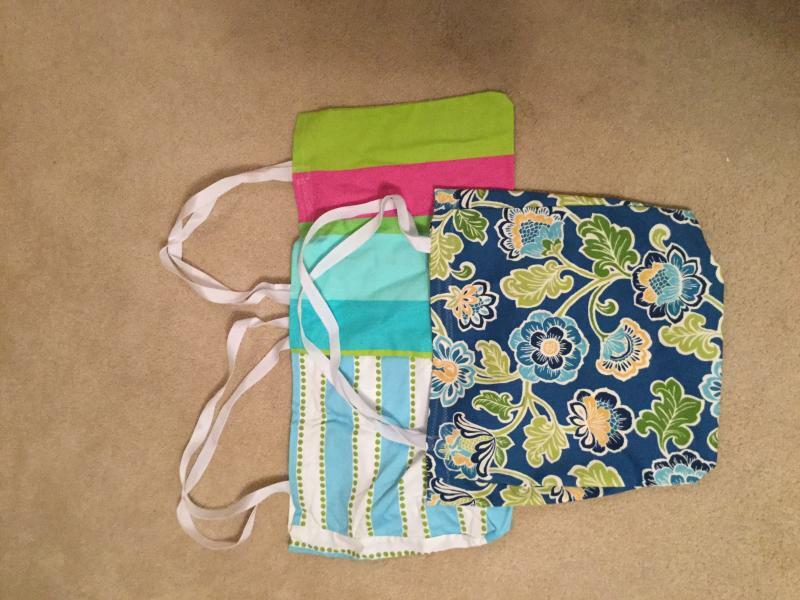 Here are some of the dance bags. 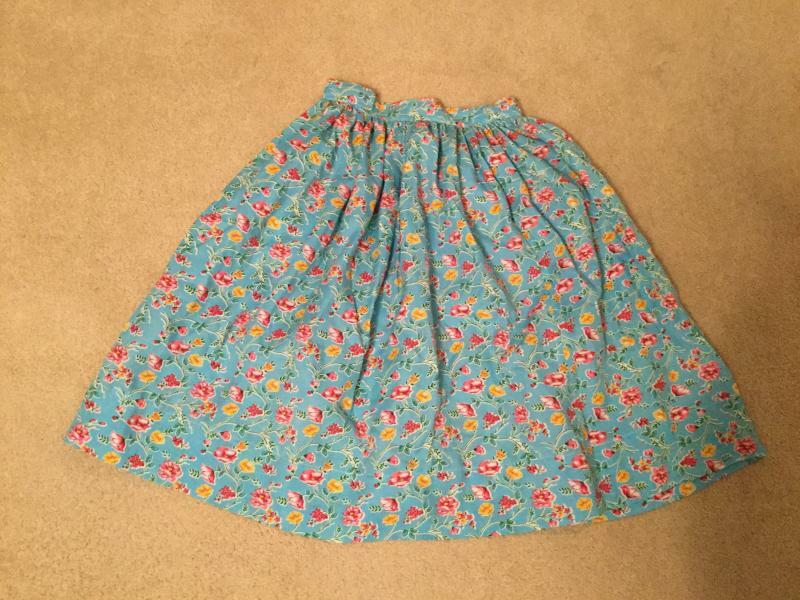 Here is a longer practice skirt.